Few days back, I had a delightful talk with the little one. I asked him, “When you, Vava (big brother) and Papa go to school and office, who will take care of mamma?” Pat came the reply, “Mamma, my kisses will take care of you! I’ll leave enough kisses flying around at home and send some from school too. The kisses will sit near the kitchen window and make you feel happy.” I laughed at the heart warming thought. As the season of merriment and the New Year arrives, I wish we all receive such pure, luminous baby kisses in abundance to protect us from all evil and darkness. Wishing you many, many of such flying kisses always! “Latu Bhai hid Vava’s glasses,” declared my Little One as we were rushing to find my Older One’s glasses this crazy morning. I was lecturing the older one on his carelessness as he was getting late for school. But my three year old came to his rescue. “It is Latu Bhai!,” he said with conviction. So, it was Latu Bhai again! Latu Bhai and his ‘partner in crime’ Undistynx are responsible for all the mishap in my house. They hide things, make the closet messy, drop water bottles and even tickle kids. We have been hearing about Latu Bhai for quite sometime now. And surprisingly, Latu Bhai sounds so similar to my ‘Paper Bunny’, a character I had created when I was 6 or perhaps 7 year old. He was a naughty person who would throw paper all over the house. How kids recreate their parents’ second childhood! I had created another character called ‘Ms Jealousy’, who was jealous of everything and would chase everyone. This legendary Latu Bhai (I don’t know how he comes up with these names) brought back so many beautiful memories of us kids running all over the house, wildly and happily, being chased by ‘my’ imaginary characters. I am not done with Latu Bhai yet! It does not matter how many mischiefs are done in his name! All that matters is he brings innocence, story, creativity and magic in my house. I want Latu Bhai to stay because the day he leaves, my kids will grow up! “I made lemonade!,” declared the older one. “Great job,” said their father. “And what are you going to make?,” he asked the little one. “Lemon9, because Vava made Lemon8,” he lisped confidently! Any ideas on the recipe of Lemon9? LOL! Small Things # 5 – Why do moms stare? When we were small, I would often feel my mother’s eyes on us during gatherings and functions. In between chats and chores, she would stop and look at me and my siblings. When I grew up a little, I would get irritated and ask her why she keeps checking on us. “To see whether you look fine,” she would answer with a smile. Today, I caught myself doing the same thing. The older one looked at me, perplexed. I stopped staring and asked myself the same question – Why was I staring? The mom in me answered – “To see whether they are growing up fine. And to assure myself that I am taking good care of them.” I perfectly understood my mother then! Small Thing # 4 – Why this Polar Bear, Polar Bear di? 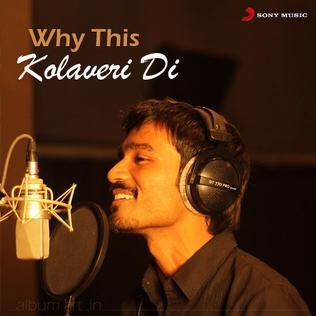 Who can forget the famous Tanglish song – ‘Why this Kolaveri Di?’ which became an internet phenomenon in 2011. The rough cut video song, featured on and sung by the immensely talented Dhanush, had a curious lyrics of Tamil and English. Kolaveri means ‘Killer Rage’ in Tamil. Here, the failed lover asks his girl innocently – Why do you have this killer rage against me, lady? Well, recently, my six year old gave it a nursery rhyme twist. We had a party and the song played throughout. 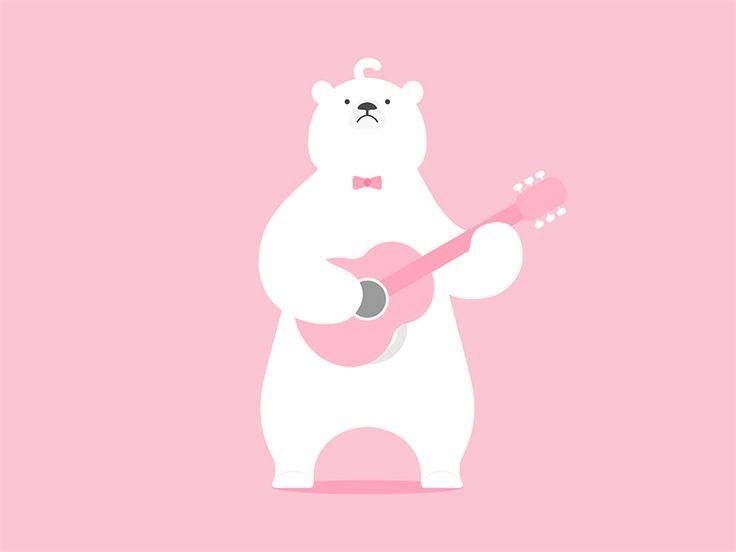 The following day, in the car, I heard him singing with all his heart and soul – Why this Polar Bear, Polar Bear di? I heartily laughed and then corrected him! But on second thoughts, may be, I’ll encourage him to use his own lyrics. Who knows it may turn out quite well… like the original version which accidentally got released on internet😀. Cheers!